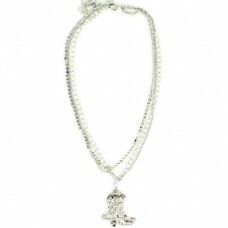 Blazin Roxx Boot Jewelry: Bling and shimmer in style! 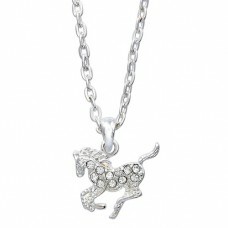 This Blazin Roxx Boot Jewelry features an exqu..
Petite brilliance combined with a classic leather stitch design in metal creates these sparkling ear..
Necklace - Precious Pony Clear - Comes in horse head gift box - JN896CL.. 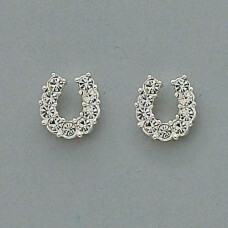 Description: Sparkly, horseshoe earrings with crystals. 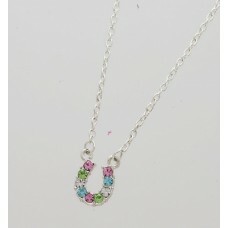 Gift packaged in a colorful, vel.. 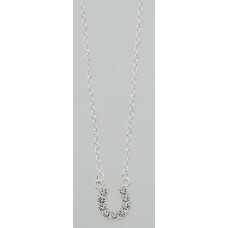 Description: Sparkly, horseshoe necklace with crystals. 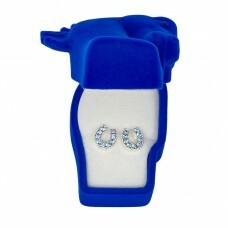 Gift packaged in a colorful, vel.. 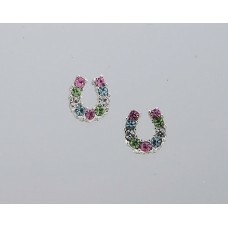 Description: Cowboy boot, silvertone, earrings are perfectly packaged in a colorful cowb..
Pony with Heart Necklace. 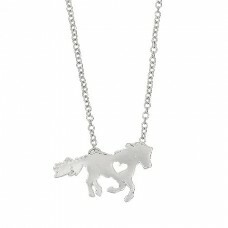 "Lead Safe" silver-plated pony with heart necklace. 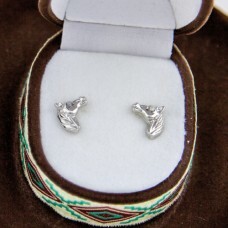 Gift boxed in colorful..
Western Jewellery Girls or Ladies Horseshoes Earrings Features: - Sterling Silver Finish - Cowboy Ha.. 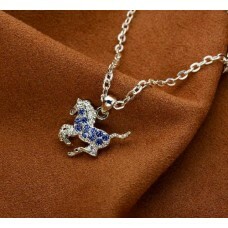 Description: Horsehead Necklace Adorable necklace for any little girl. 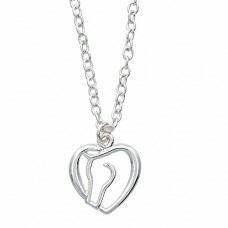 Fun design with a.. 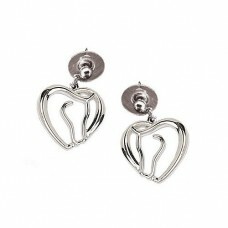 Description: Horse Head Heart Post Back Earrings Show who is in your heart. 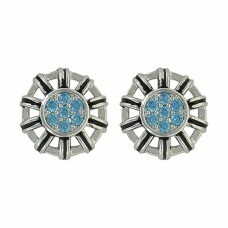 Sleek earrin.. 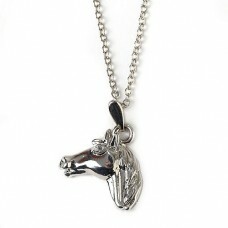 Description: Horse Head Heart Necklace This necklace depicts your love for horses in an ..